The participation is free but the registration is mandatory. The game is designed for a group of 4 to 6 people. Two possibilities: either you register with your already formed team or , if you are less than four, you can join another team ! Game accessible from 8 years old, accompanied by an adult. 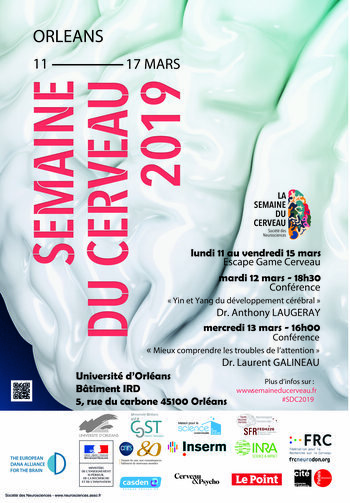 from 11 to 15 march at: Maison pour la Science en Centre-Val de Loire, 5 rue du carbone, 45100 Orleans. 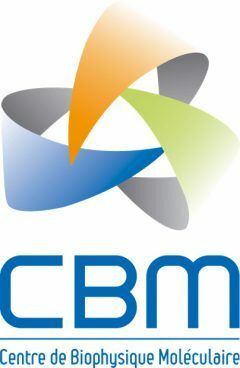 More about the thematic group "Cibles pharmacologiques et biomarqueurs"